The darkness rumbles to life. Massive gears turn their teeth, shifting ancient monoliths into place. Dappled forest light beckons you from your chamber, entering an unknown world both beautiful and dangerous, buzzing with life above and whirring with mysterious machinery below. 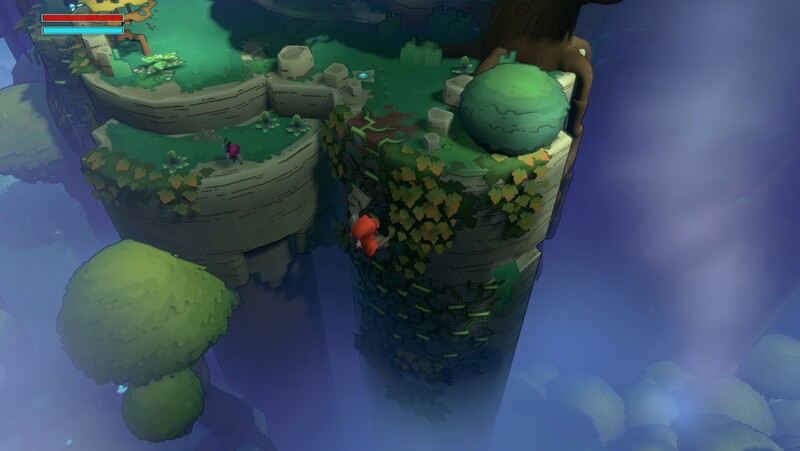 Players will explore this planet and quickly find that it's in danger. It's their job to try and fix it. 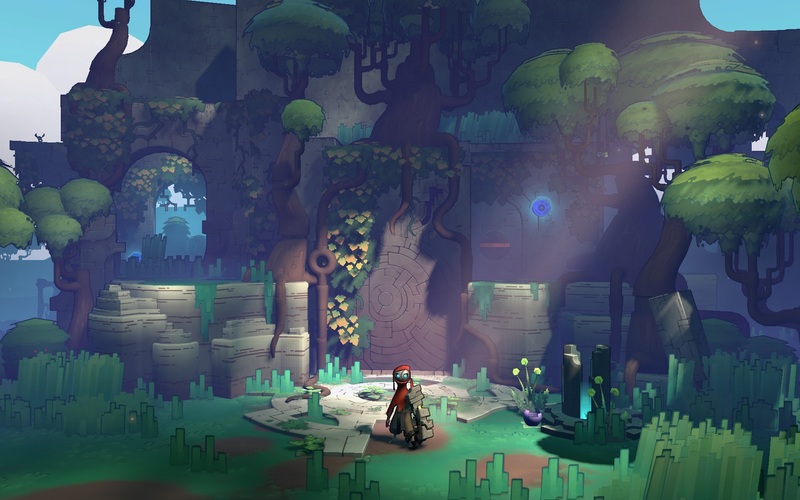 They'll solve puzzles through the environment and meet a number of strange creatures along the way. In an interesting twist, there's no dialogue or text. That description makes Hob sound like Talos Principle or The Witness. However, the game's not all puzzles. Runic Games explained to Polygon that there's going to be combat as well. Players will unlock abilities and powers as they progress through the game. The sense of awe and wonder. Where am I? What is going on? I don't understand. You get a narrative by playing the game. That's the one thing we absolutely loved and we all talked about trying to do that. 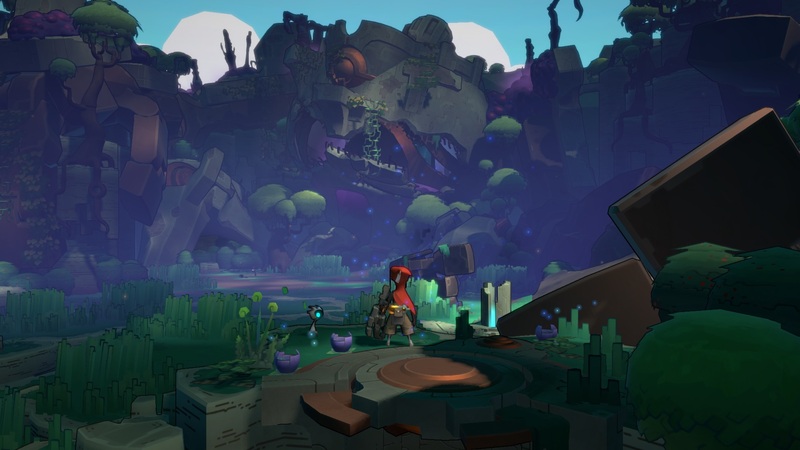 Making a world that seemed alien, and playing the game explained that story. 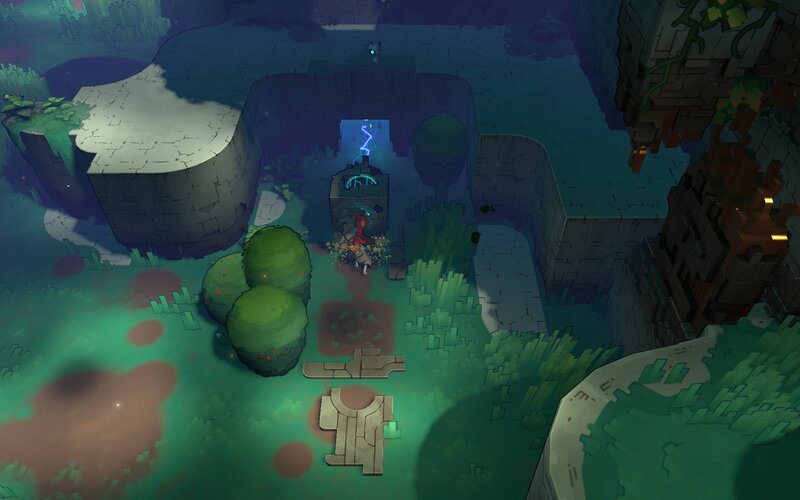 Runic Games didn't mention when Hob will be released. However, they did mention they're bringing a hands-on demo to PAX Prime, being held in Seattle from August 28 through August 31. If the game's already playable this month, I imagine we won't have to wait too long for the full version to arrive. Torchlight fans are probably bummed that Runic's next game isn't Torchlight 3. However, there's no shortage of action RPGs on the market these days. If you're looking for something like Torchlight, Path of Exile and Grim Dawn are just two options.